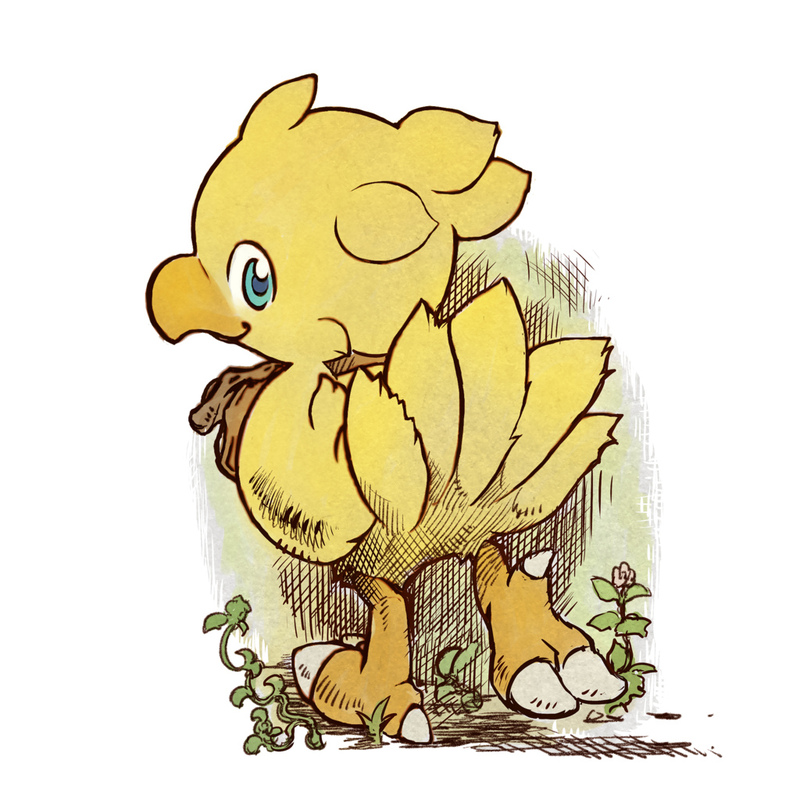 Square Enix character artist Toshiyuki Itahana has participated in a new interview as part of the release of Chocobo’s Mystery Dungeon Every Buddy. 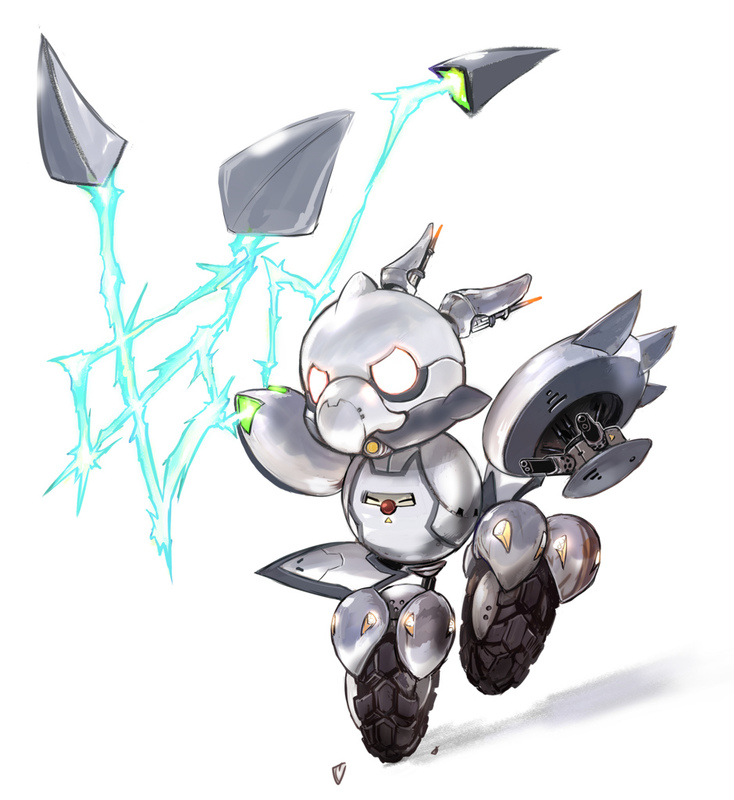 There was plenty of talk about the game itself, but a couple of topics outside of that as well. 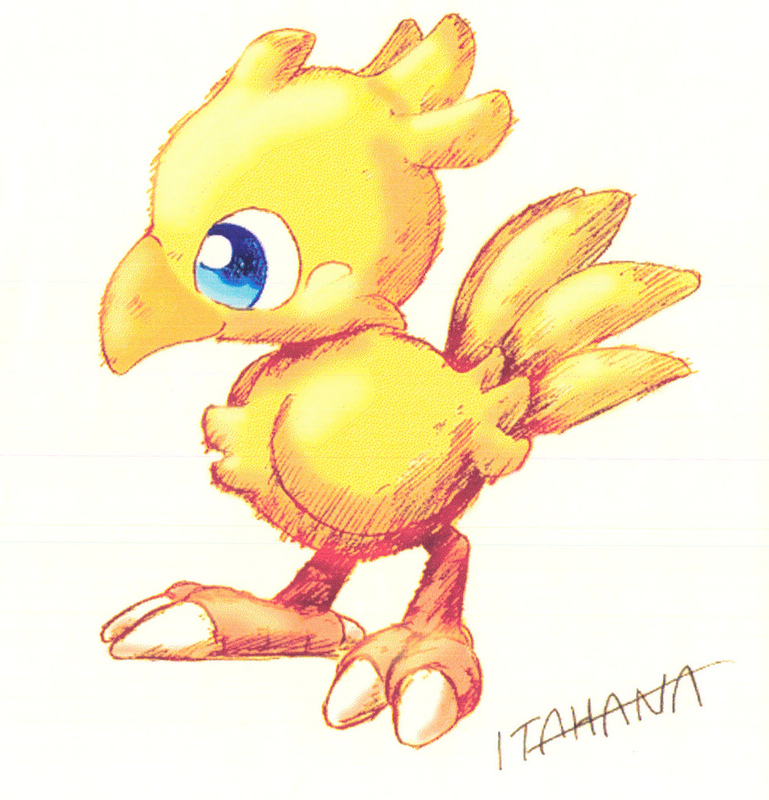 Among other things, Itahana commented on where the idea for chocobos came from. 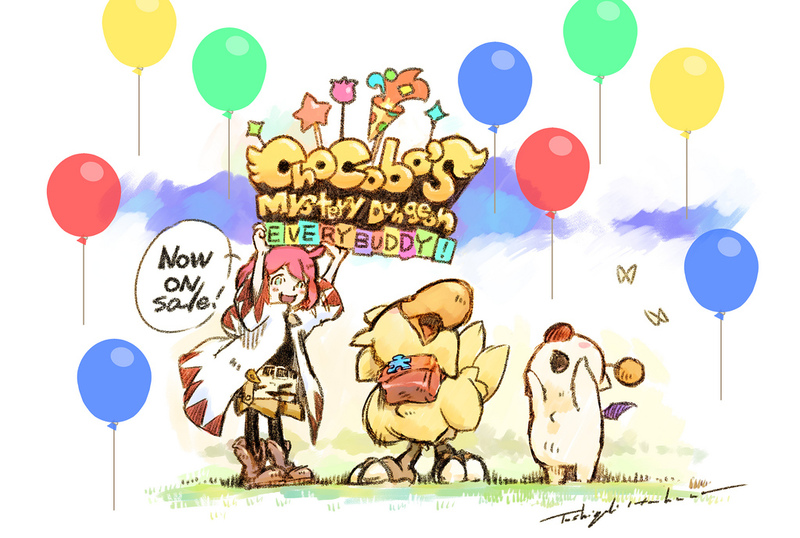 Chocobo’s Mystery Dungeon Every Buddy is out now on Switch.